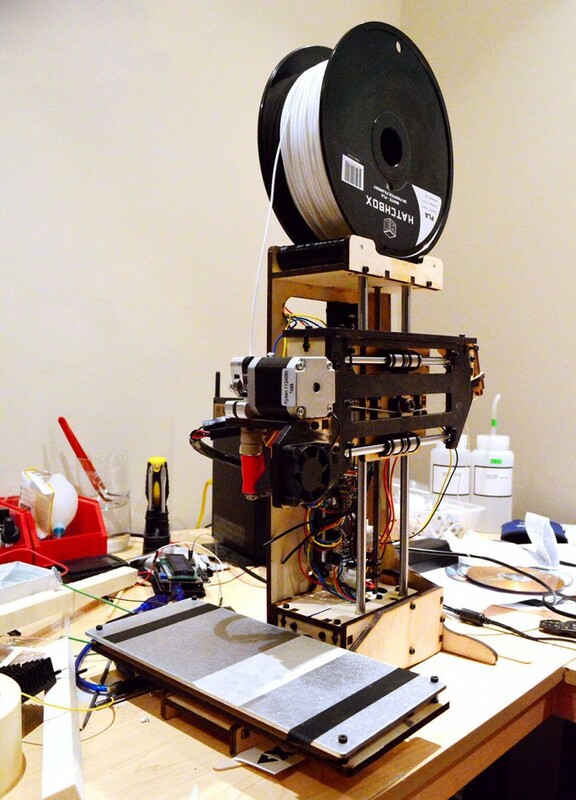 I built a printrbot simple 2014 and then added the XL upgrade kit to it. Its a cold bed, single extruder ABS/PLA printer with a build volume of 185x100x165 mm or approximately 7x4x6 inches. Total cost was about $350.